Jesper is heading up Elements and Moulds – Engineering. 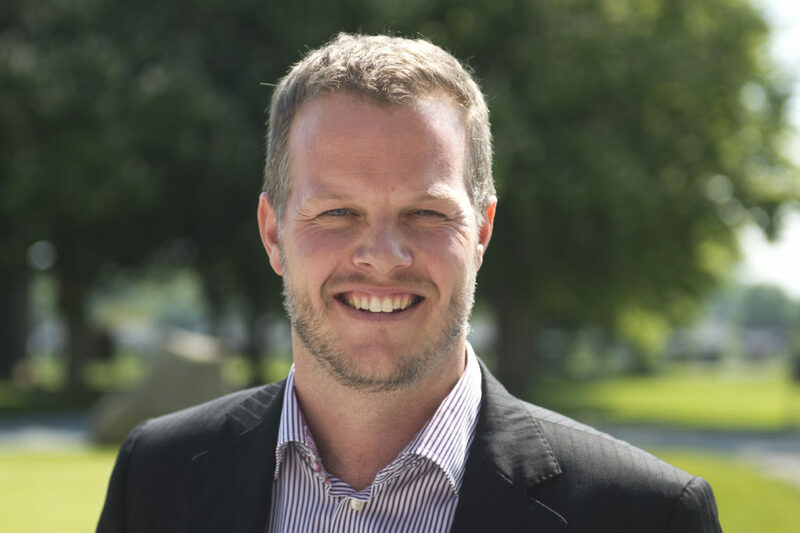 He has delivered organizational footprint and technology strategies within Element design and Mould Manufacturing – establishing Engineering centers in LEGO manufacturing sites in Mexico and Denmark. Responsibilities include delivering innovation to support product development and leading engineering on manufacturing sites. During his work Jesper has profound focus on how IoT can support his visions and enable the future. Synopsis of Topic: Digitalization of mould making at LEGO. His session will explore the technology decision making process and data management choices as well as the use of data to benefit the future of LEGO mould making. Jesper will share his deep insight on how mainly traditional industries can take performance to next level rethinking the knows and unknowns using of the off-the-shelf technologies.